A warm welcome to Keren! 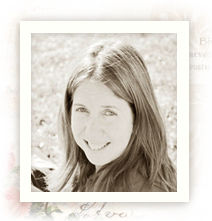 Let’s start up the week by offering a warm welcome to Keren, Pion Design’s new Guest Designer! My name is Keren Tamir and I’m 38 years old. I am a wife to a wonderful husband who is very supportive of my scrapbooking and a mother of two amazing kids; a 11 year old boy and a 6 years old girl. I’ve been scrapbooking for 10 years and I mainly scrapbook about my family. I love to create and experiment with many different mediums and techniques. My style is mainly Shabby chic. I use lots of flowers and vines in my projects. I also love using pastes and misting on my layouts. My style is always evolving and that’s one of the things I love about this art. One of the main reasons I started scrapbooking was to preserve memories and photos for my children. However over the couple of years, I’ve started to enjoy another aspect of scrapbooking. I love the artistic outlet that it gives me. I love to create and I’m passionate about what I do. I’m so happy to be joining Pion Design. 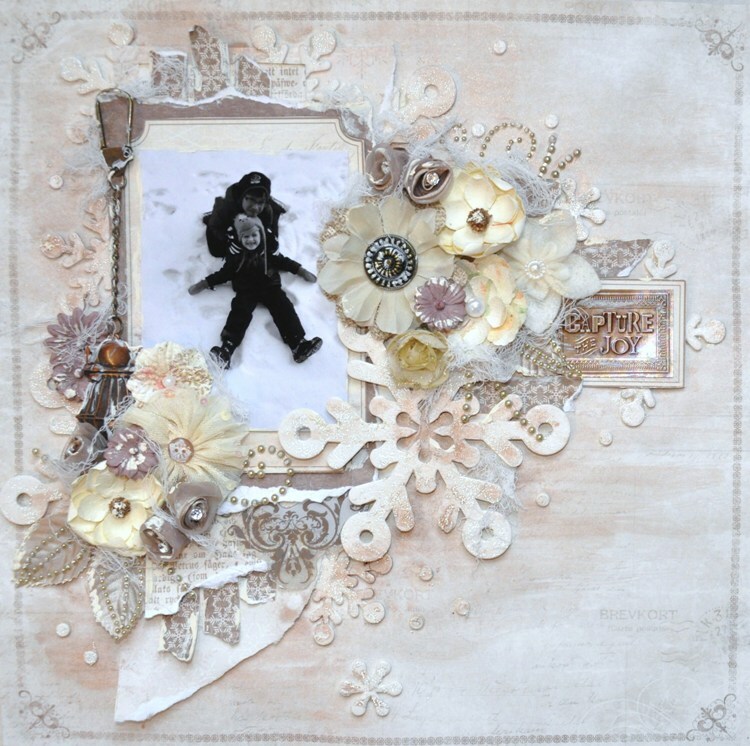 I love their shabby chic papers and I’m looking forward to designing with them in the next few months. I love the “Silent Night” collection so much. I’ve used it a few times for snow themed layouts. Here is a picture of my kids experiencing snow in our back yard for the first time this winter. I always think its so beautiful to see the enjoyment in their face when playing in the snow. However I particularly don’t enjoy it. Its too cold for me, and I long for summer days. 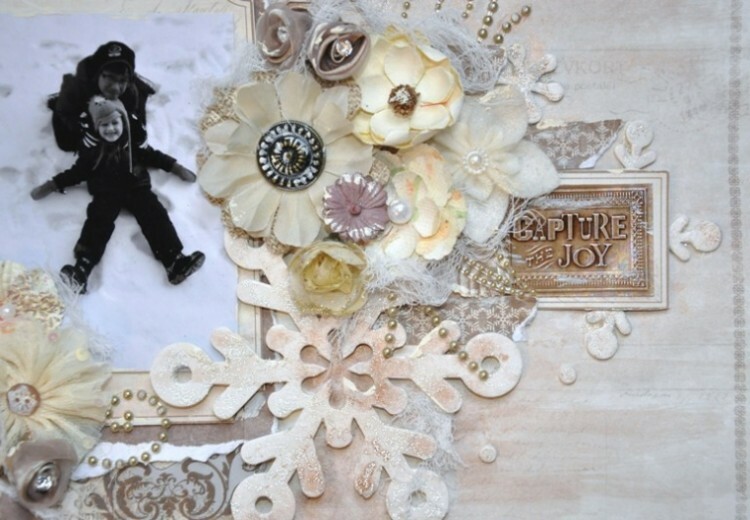 I used some chipboard snowflakes for the theme of this layout. I sprayed them in light brown mist and then covered them in glass bead gel to get a snowflake effect. I hope you enjoyed my post today!